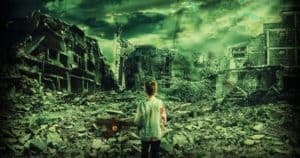 I’ve said before that I am not going to buy a survival property for bugging out, mostly because I don’t think any properties in my nearby area would actually be secure during a total disaster scenario. So, I’d rather spend my money on other preps. 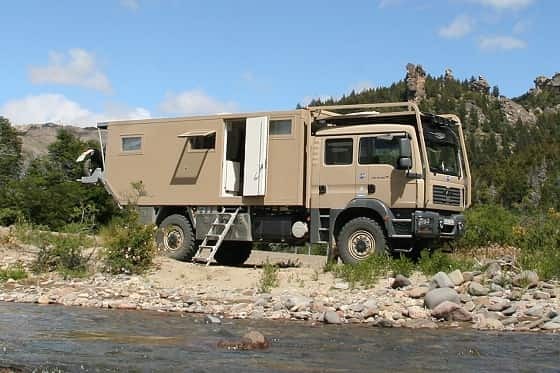 For others who don’t want to buy a survival property, here’s another bug out solution: a rugged off grid RV/caravan. 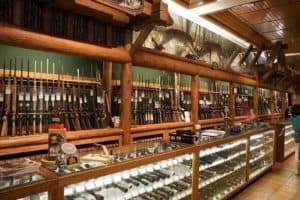 Yes, there are issues with relying on an RV for bugging out – namely the issue with stockpiling fuel. 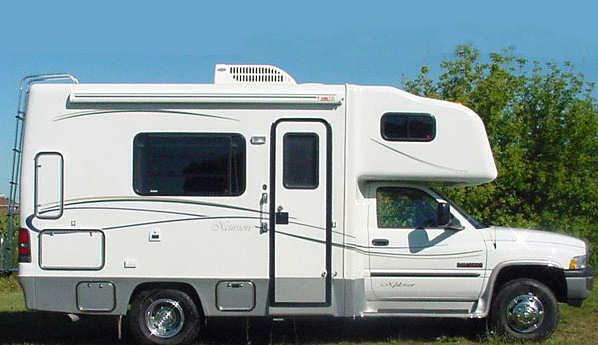 However, these RV caravans are capable of going on rough terrain, which means you can stay mobile and flee to various destinations based on what is going down. 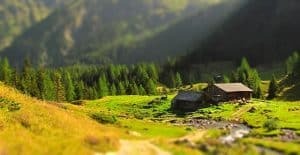 And, compared to the cost of setting up an off grid property, buying a caravan might make a lot more sense — though do be warned that some of these off road RVs will set you back over $180,000! 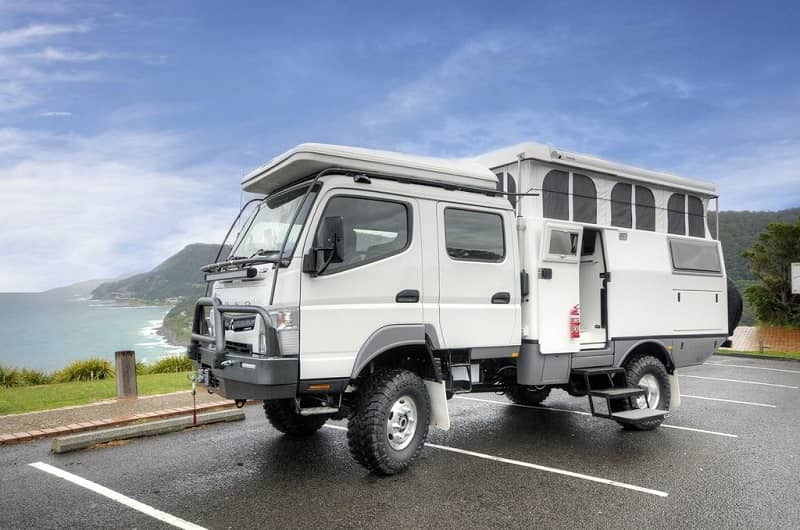 Here are some of the most rugged off grid RV caravans that are going to make you hyperventilate they are so tough! 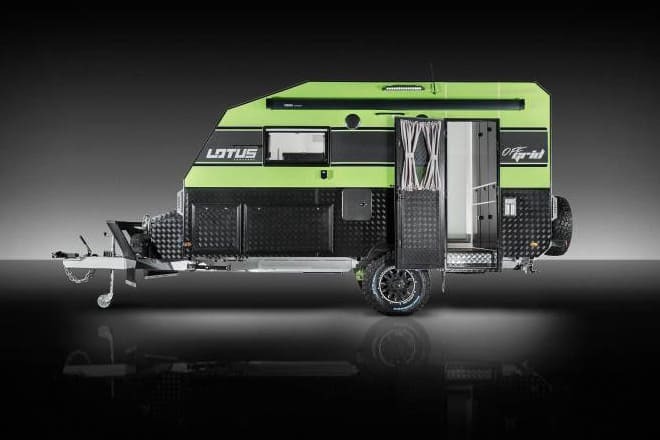 The Pure is the smallest off road RV by Action Mobil, a company which makes some of the most impressive RVs and caravans you’ll find in the world. At a length of 3.8 to 5.6 meters (12.5 to 18.4 ft) and weight of under 7.49 tons, it is considered a “starter model.” For bugging out purposes, the smaller size is a big plus. It means that you need fewer resources to run the RV. I love the EarthRoamer company. 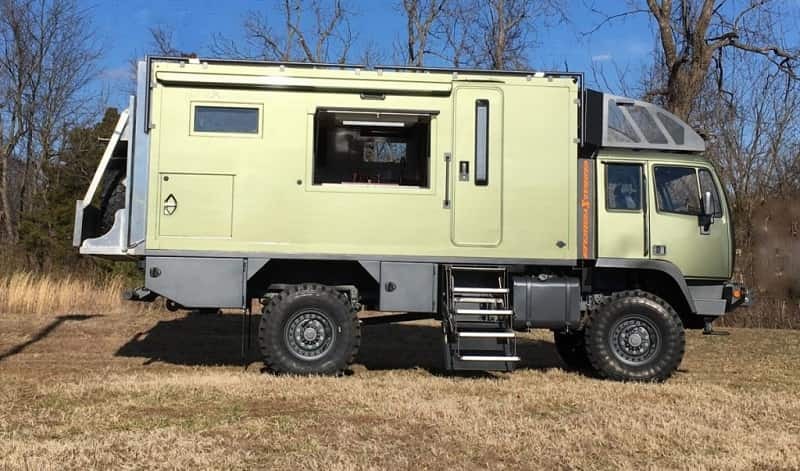 They started in 2002 with just two employees and a vision to make RVs which could go off road. 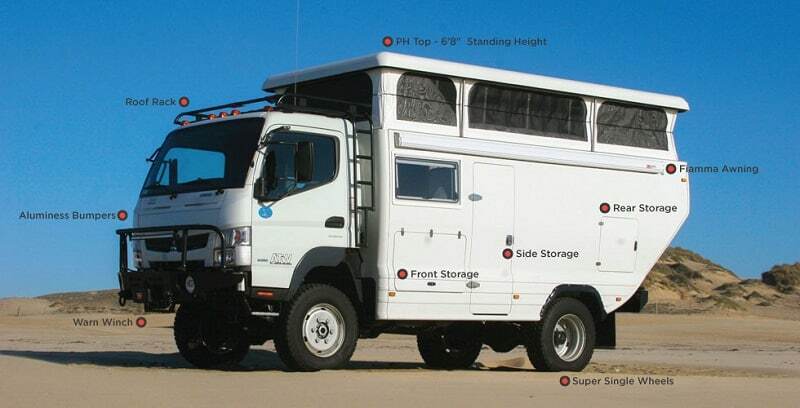 They are the ones who coined the term “Xpedition Vehicle” or “XV” to show the difference between Xvs and RVs. I also love that they sell pre-owned XVs on their website in addition to new models. They also host “Adventure” outings where people who drive XVs can gather, meet, and explore together. The XV-HD is still in production but will be their most impressive model yet. 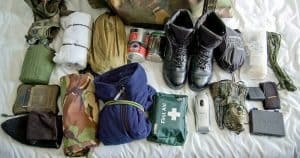 You will still need to choose a remote area to flee to in case of a major disaster. Never rely on a vehicle to save you in a disaster. 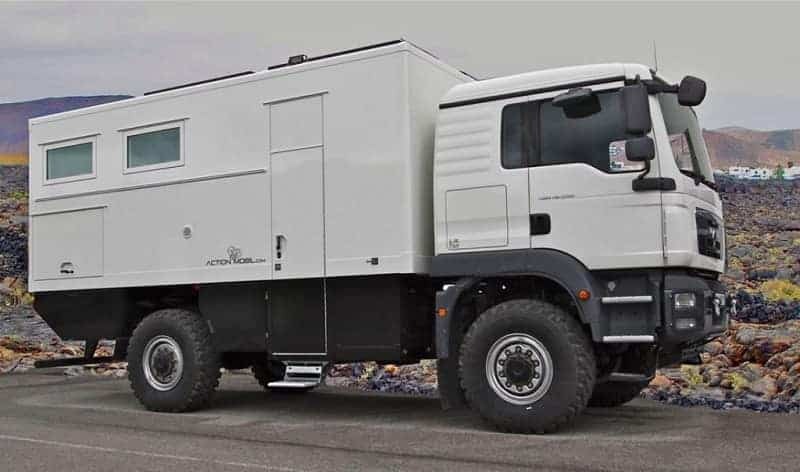 Even a vehicle as tough as these RVs will is still susceptible to EMP, theft, fuel shortages, and much more! 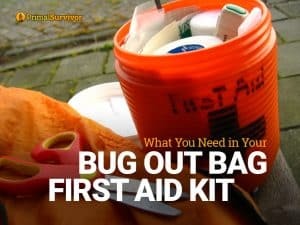 You’ll want to have that remote area to bug out to planned, as well as everything you need to survive in your Bug Out Bag. 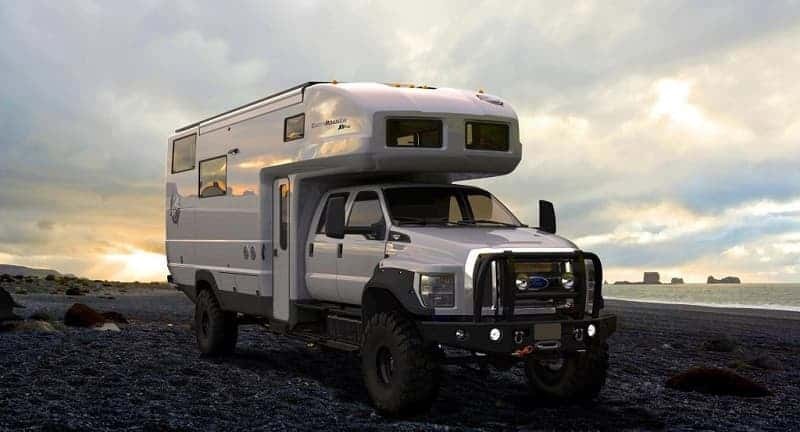 What Bug Out Vehicle do you have planned?